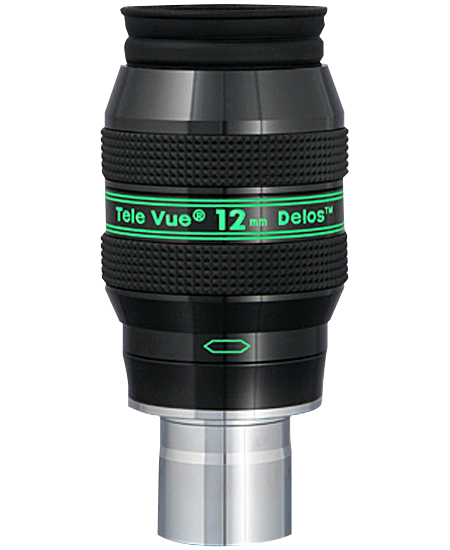 A TeleGizmos full scope cover protects a telescope left outdoors from heat buildup during the day and from the buildup of dew at night. 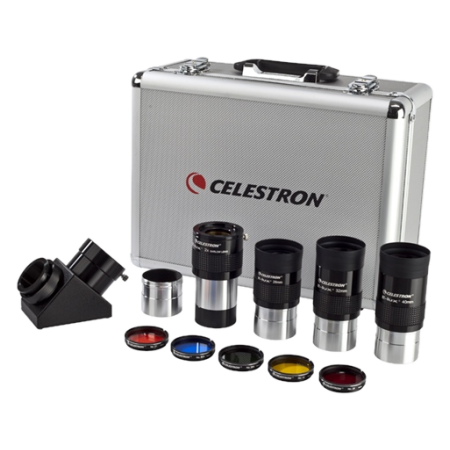 It is very useful at star parties and for temporary scope protection in your backyard. If you leave your scope set up in your garage between observing sessions, or in a permanent observatory, it also keeps your scope dust free and protected from windborne debris. There are two levels of weather resistance available with TeleGizmos covers. 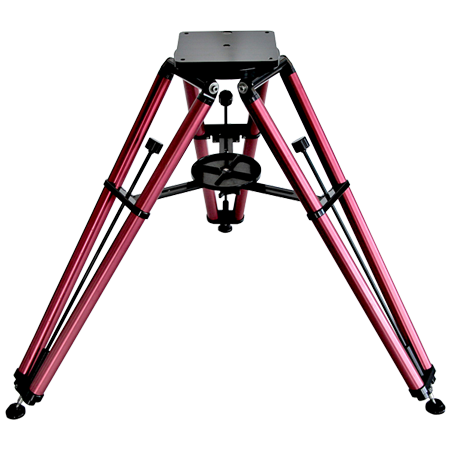 TeleGizmos standard Solar Scope Covers - These are designed for temporary short term telescope protection only. They are not designed to protect a telescope left exposed to the elements outdoors on a 24/7/365 basis. The Standard TeleGizmos covers are intended for periods of outdoor exposure not to exceed one to two months of continuous 24/7 use. Originally developed for NASA as a spacecraft insulator, the aluminized multi-layer polyethylene TeleGizmos standard solar cover material is strong, light, tear and puncture resistant, and much more durable than Mylar. It is even washable. TeleGizmos covers consist of a polyethylene base layer, a reinforcing fiber mesh layer, a layer of pure reflective aluminum, and another layer of clear polyethylene with double lap sewn seams for strength. Each cover has a material strength equal to that of a multi-layer lightweight tarp. 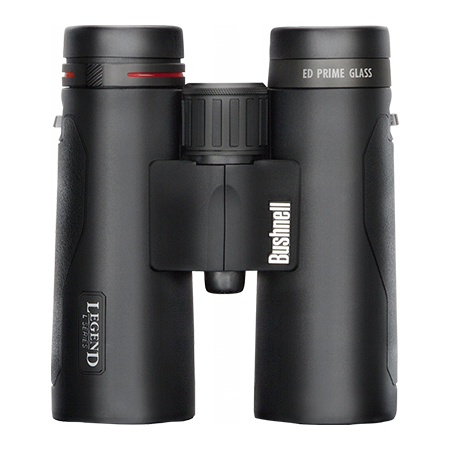 The aluminized surface reflects away the sun's energy to keep your scope cooler in the daytime. 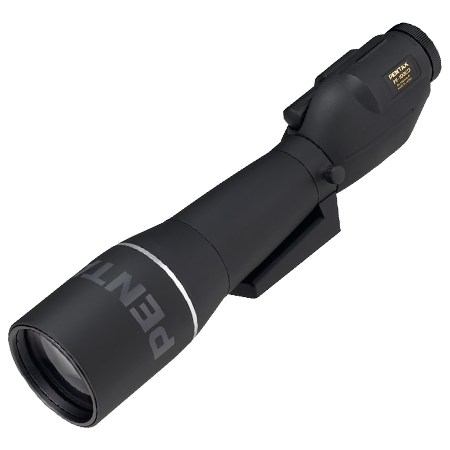 It is waterproof to keep condensation from building up on your scope at night. It stays flexible at temperatures well below freezing and is unaffected by summer sun and heat. The bag-like scope cover fastens securely to your scope by cinching up the built-in drawstring of the opening at the bottom of the cover. 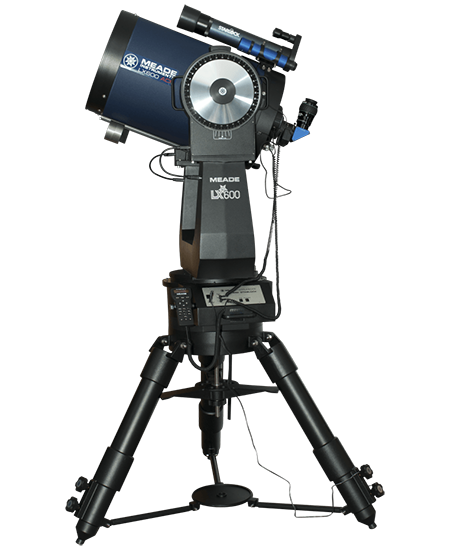 Telescopes that are to be left outside the house or garage permanently ideally should be stored in an observatory building. 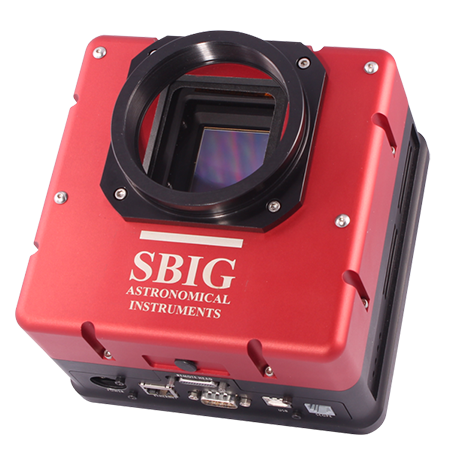 However, for continuous 24/7/365 outside exposure protection where no observatory building is available, the TeleGizmos Series 365 Series covers are recommended. TeleGizmos 365 extended exposure covers - These use a multi-layer dual material design for extended-duration weatherproofing. They use the original TeleGizmos Solar Cover multi-layer material as an inner radiant barrier. This is coupled to an outer cover made of acrylic-coated high thread count woven polyester. This material is tested to prevent moisture penetration from a 1/2 inch concentrated water stream at 40 PSI, a heavier and more concentrated drenching than even the worst storm can provide. The inner Solar Cover liner provides radiant heat protection, effectively protecting your equipment from external radiant heat build up. It also provides an additional layer of protection against water penetration. A year of strenuous testing in some of the harshest outside environments - including the desert southwest, Florida Keys, Colorado at 8000 feet, and the Texas Hill country - has proved the 365 Series covers to be capable of handling all types of weather on a continuous 24/7/365 basis for a period of one year. However, some common sense is called for. A cover, no matter how good, is not a fool-proof replacement for a well-constructed and locked weatherproof building with four walls and a roof. While the 365 cover is guaranteed for a year, with free replacement by the manufacturer if it should fail within that period, the scope inside the cover is not protected by a TeleGizmos warranty.